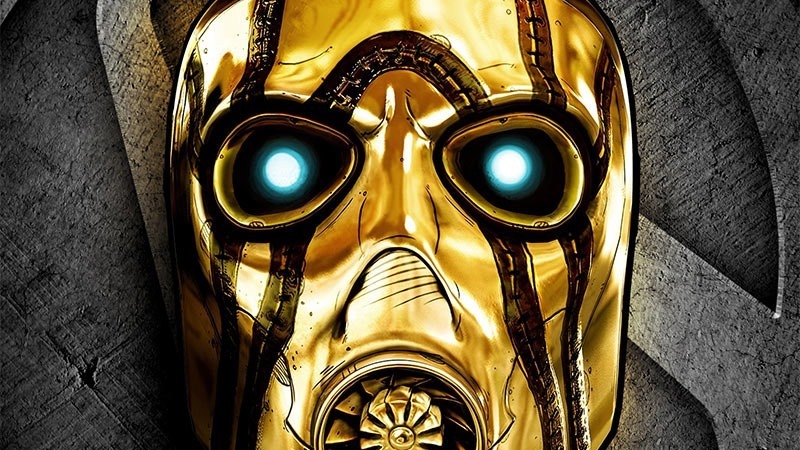 Have you been holding out on getting Borderlands: The Pre-Sequel in the hopes that it would eventually make its way to the new consoles? that wait may have paid off; there’s a shinier port of the game coming to the Xbox One and PlayStation 4. 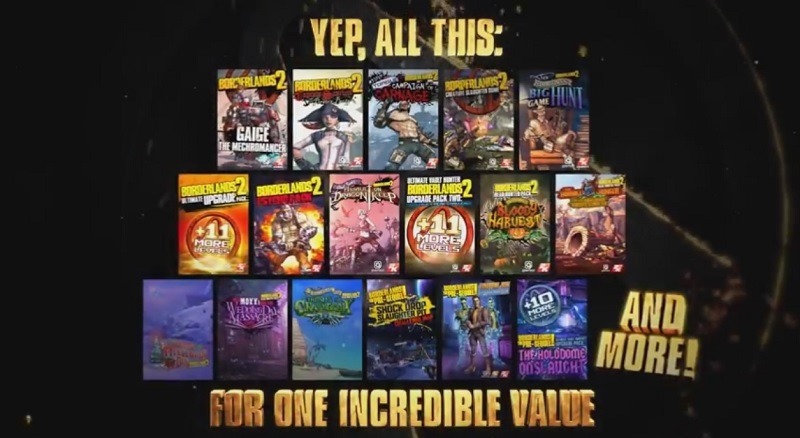 In March, you’ll be able to play both Borderlands 2 and the Pre-Sequel on your new console; they’re coming together in one hand-dandy package called The Handsome collection. If you have played them, why would you get this for $60? Well, it’ll be running at a full 1080p and at a smooth as silk 60fps – but you’ll also be able to play four player split screen at 30fps. Players will also be able to transfer their old gen saves to the new games, so you won’t feel bad about all that missing loot. It’ll also include every bit of DLC released for both games. For real fans, there’s a collector’s edition that’ll set you back $400. 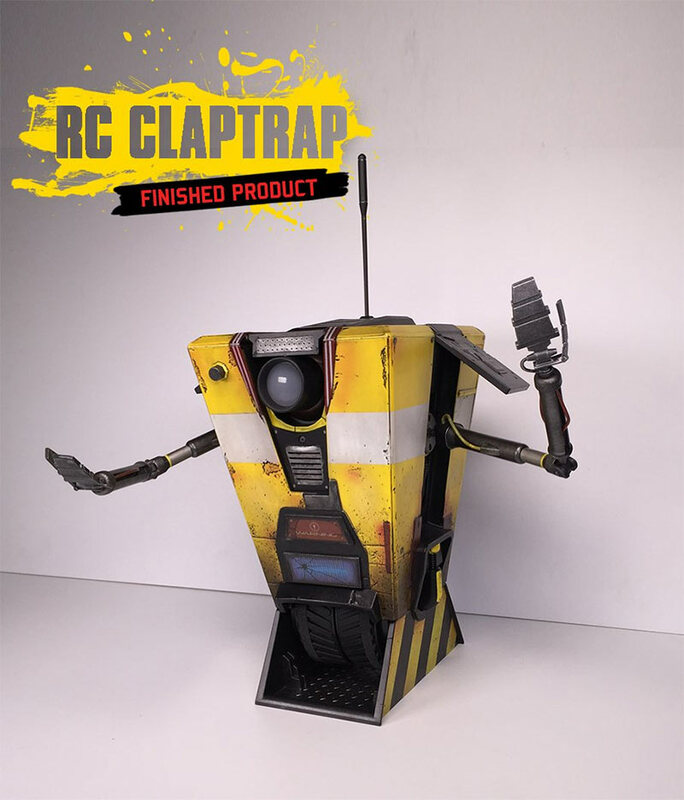 The Borderlands: The Handsome Collection Claptrap-in-a-Box Edition, includes a mini, remote-controlled claptrap so you can annoy your friends with a real-life annoying robot! You get to control him using a smartphone, which will also give you a video freed from his eye. That’s pretty damned cool – but not $400 cool if you ask me. Me? I can’t be too excited. I’ve played the hell out of Borderlands 2, and I’m finding The Pre Sequel less exciting – so there’s little chance I’d make the most of it. Still, if you’ve never played the games, this could be quite the treat. It’s just odd that it doesn’t include the very first game; a collection of all three games is something I’d very much like to own.